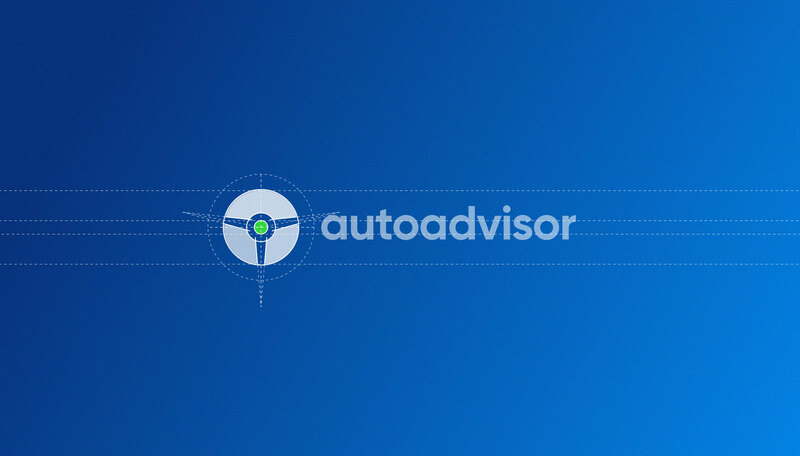 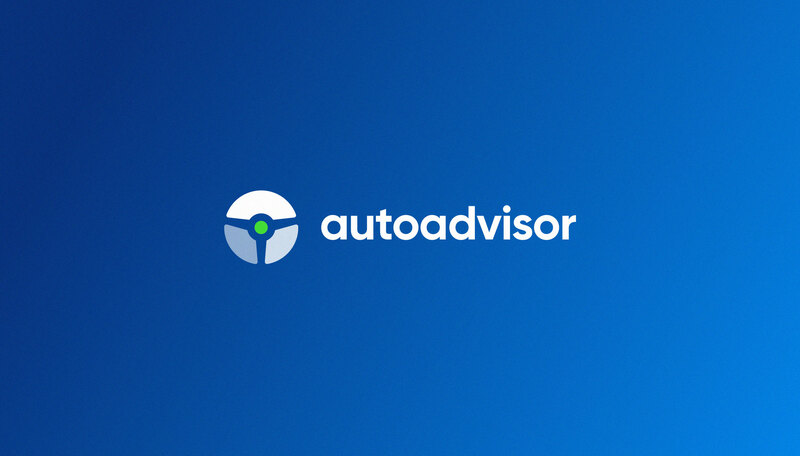 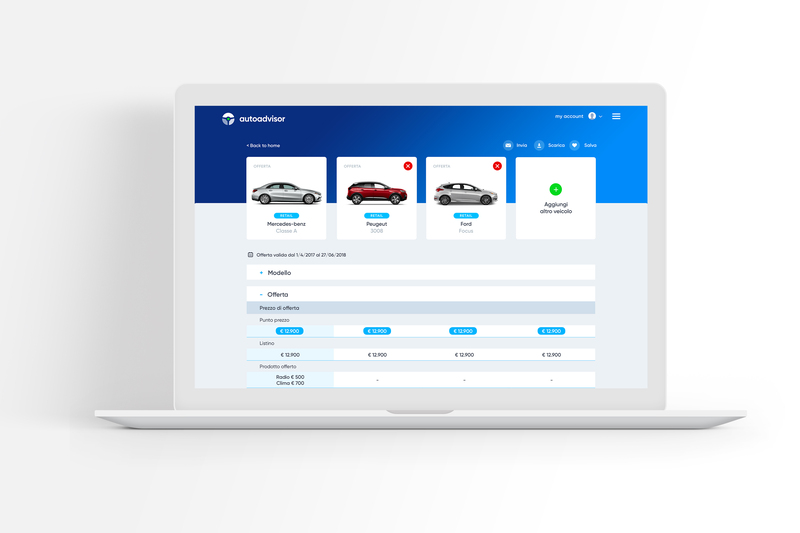 The Academy, leader in formation of automotive Customer Facing personnel, has asked us to re-think the sector search engine as a captivating and flawless user experience, capable of giving a complete overview of the commercial offer and optimising the work of the sales department. 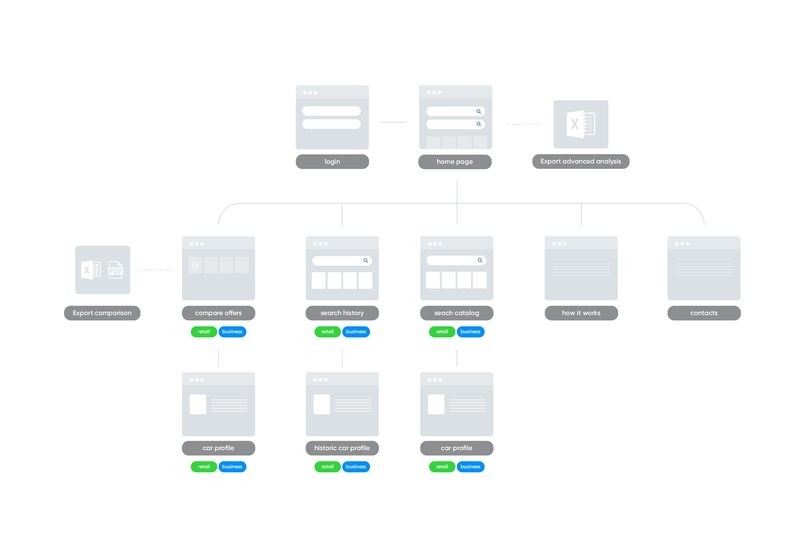 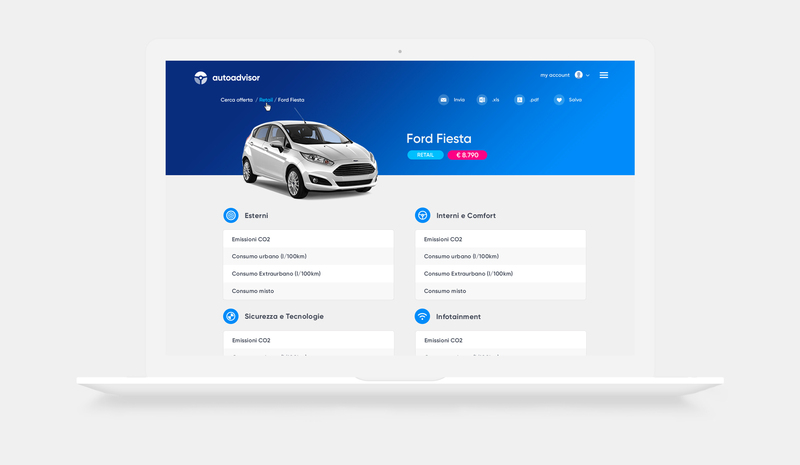 We have redesigned the dashboard concept within a web app, with the aim of achieving a three-step journey: search, analyse, purchase. 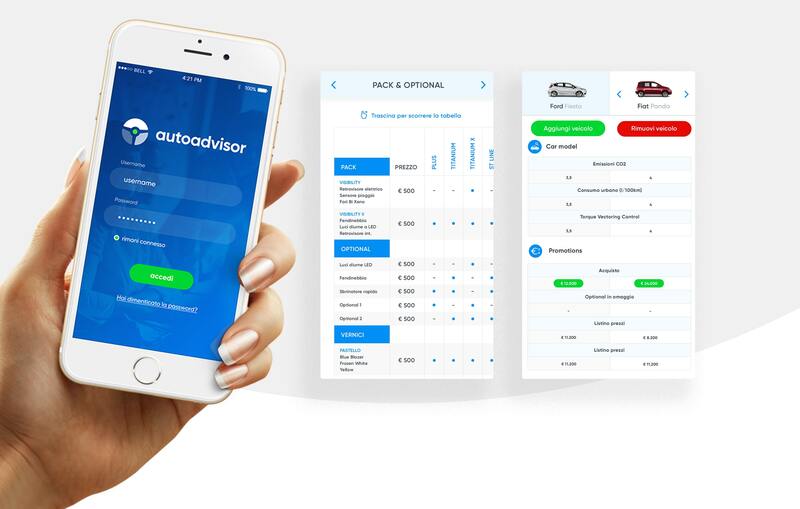 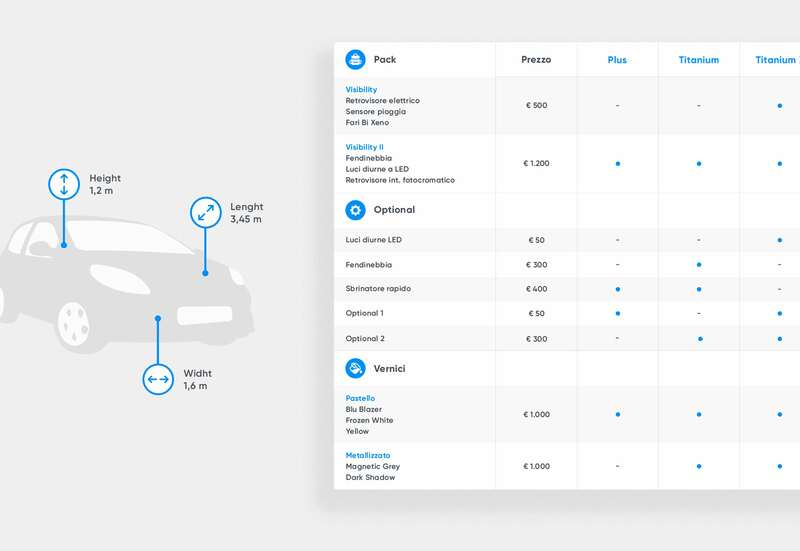 The interface offers an instantaneous visual parallel between the various communications offers from the car manufacturers (final prices all-inclusive, no off promo cuts or add-ons), allowing the user to go directly from the search phase to that of evaluation and purchase. 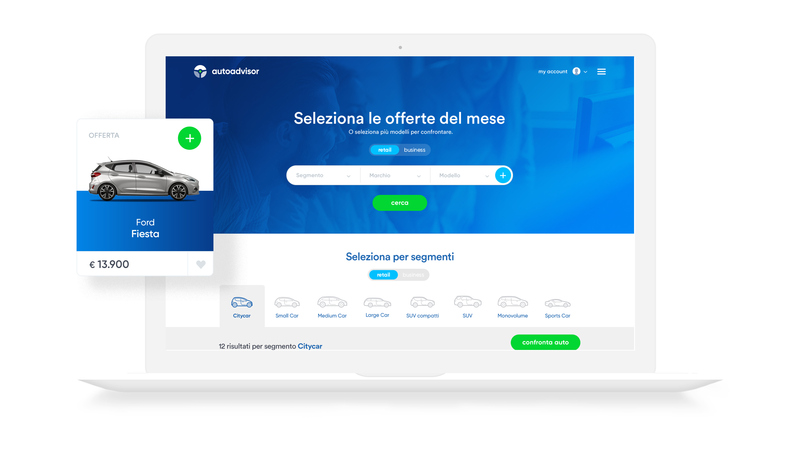 We have developed a UIX from the clean cut vibe and material thanks to an ironic and rounded icon book that accompanies the user in every step of the navigation flow. 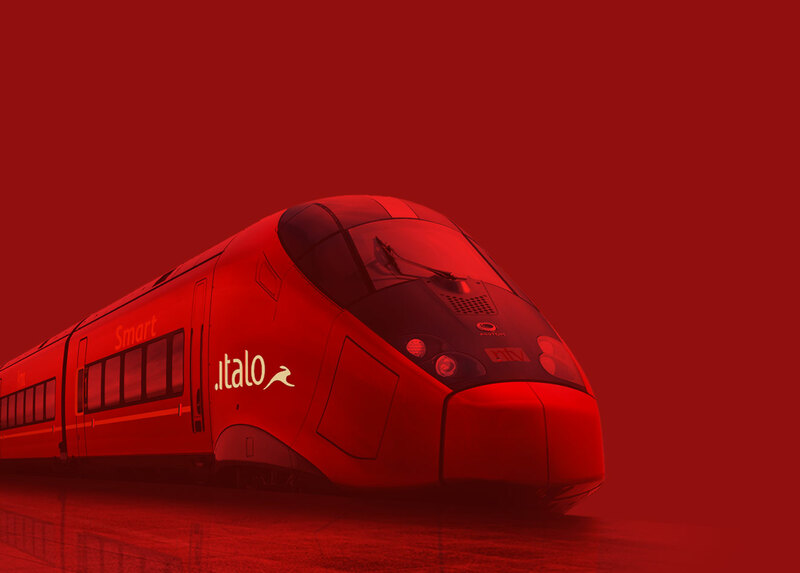 Communicate at the speed of Europe’s fastest trains. 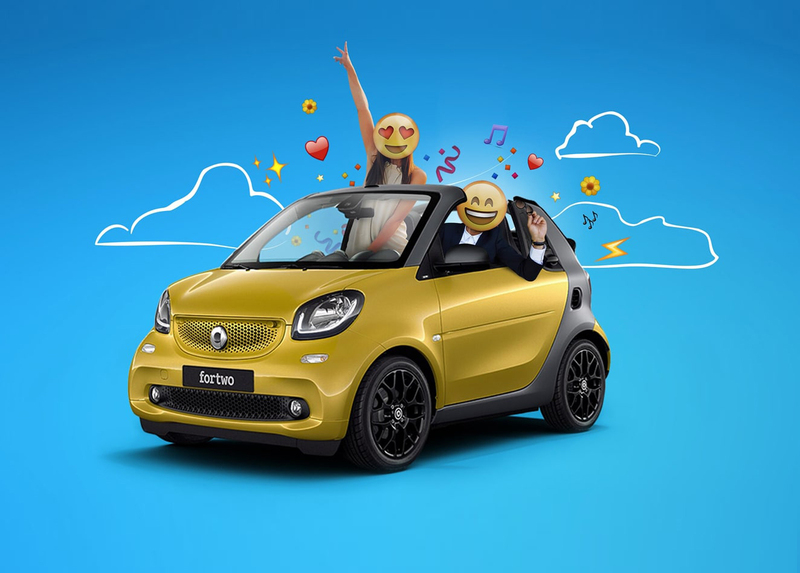 Develop the launch of the new Smart Cabrio through a new brand activation.